Find competitions and offers here. Mostly the competitions have been announced via our newsletter, on twitter and facebook. 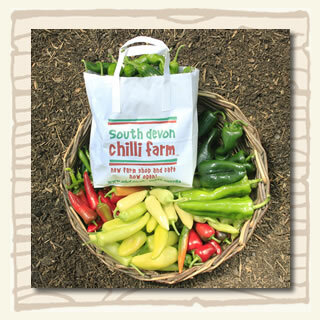 We will place all entries into a monthly draw and send the winner some chilli goodies. Let us know what part of the world you live in and we will build a map to see where our chilli growing hotspots are.